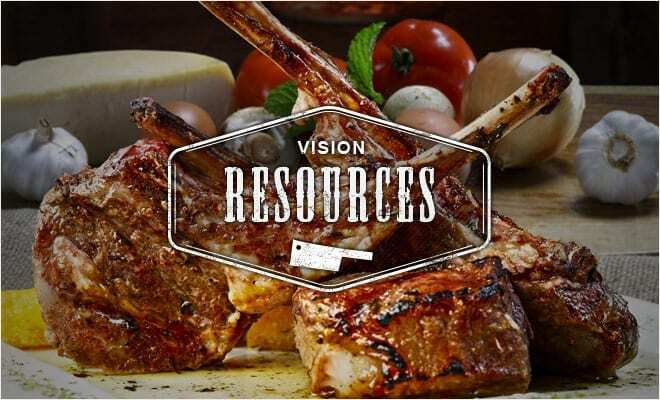 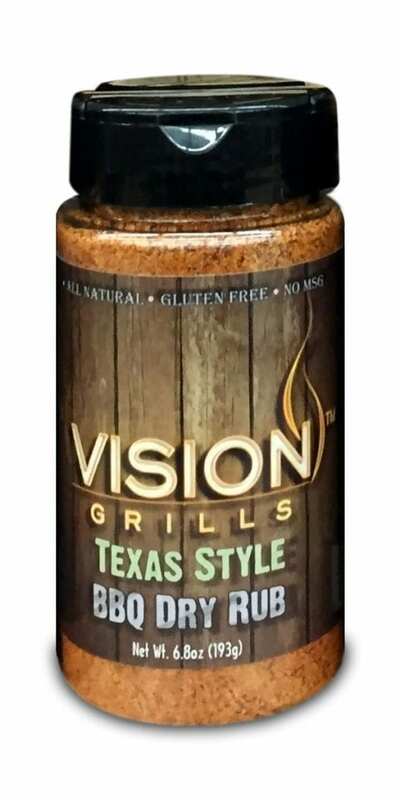 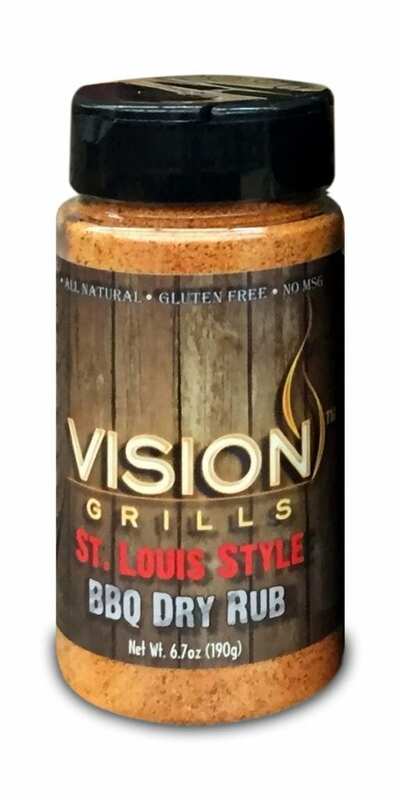 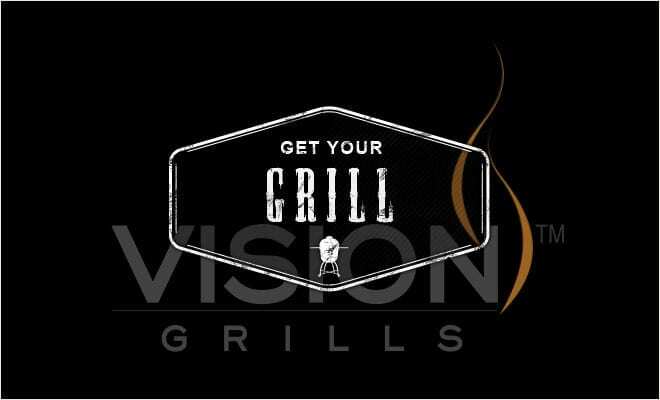 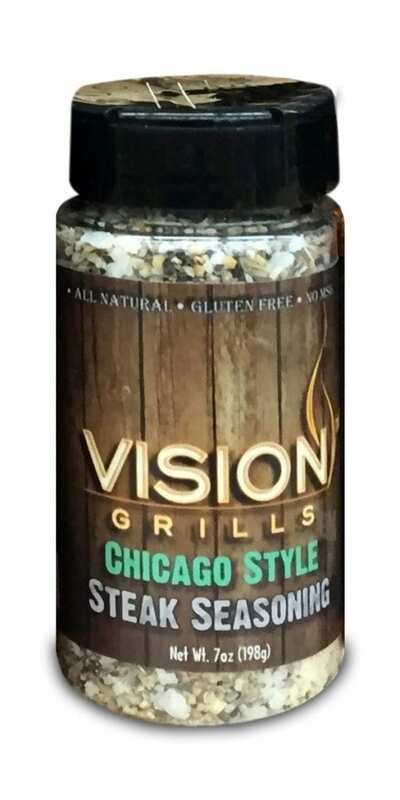  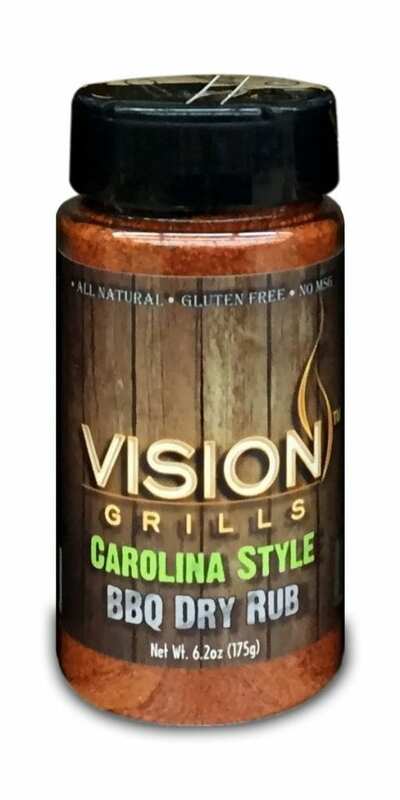 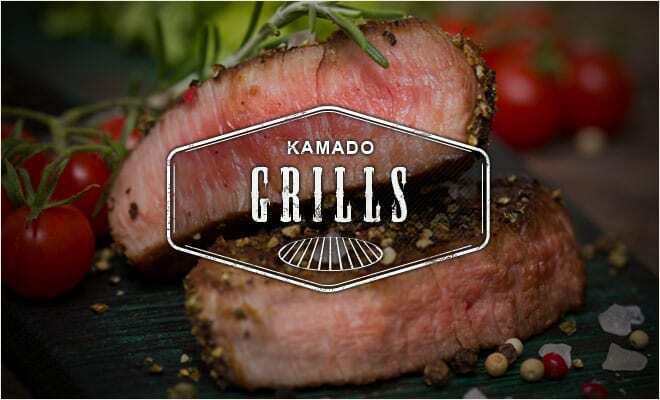 Vision Grills Texas Style BBQ Dry Rub is designed to bring out the flavors in true “low and slow” smoked meats. 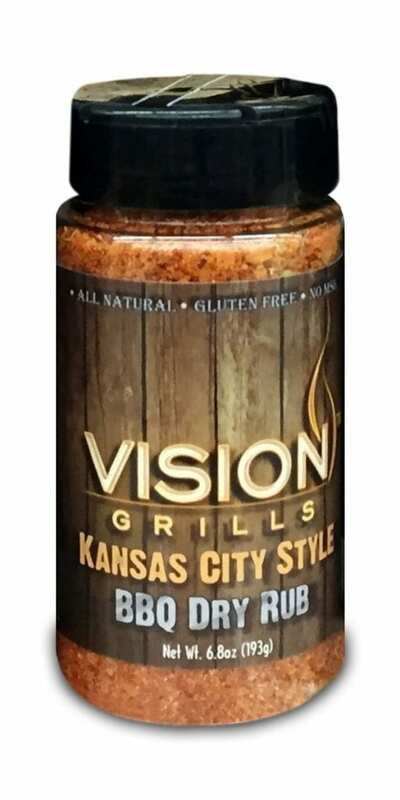 From ribs to chicken, and pork to beef, this blend compliments all meats with an amazing flavor profile. 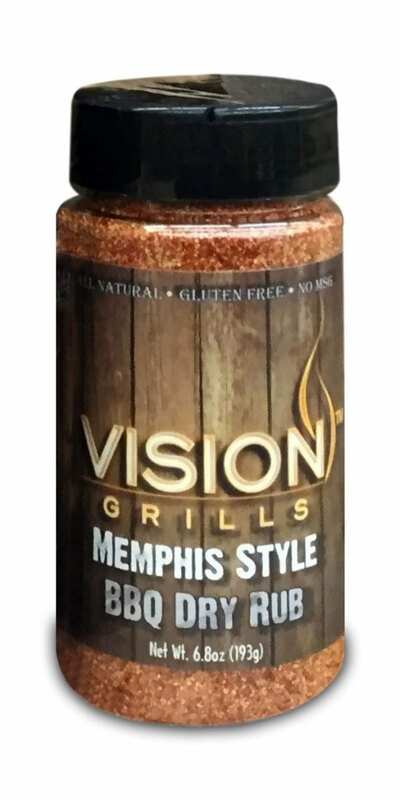 Pair with our Texas Style Barbecue Sauce and now you’re cookin’!